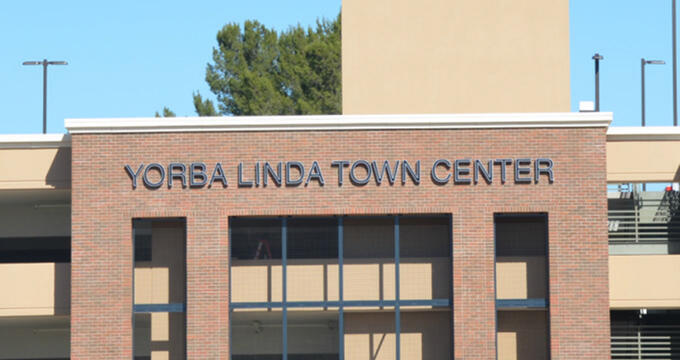 Yorba Linda is a beautiful Los Angeles suburb located approximately half an hour from the city's downtown district, best known as the home of 37th President Richard Nixon. The city, which is home to a population of more than 64,000 residents, was founded on the site of Bernardo Yorba's 13,000-acre Rancho Cañón de Santa Ana, which is now preserved as a California Historical Landmark. 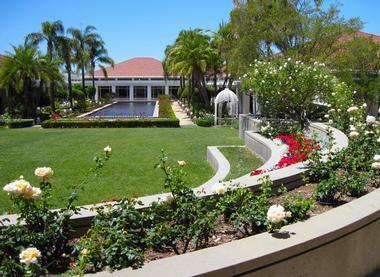 The Richard Nixon Presidential Library and Museum honors the life and legacy of the 37th President of the United States, originally opened in 1990 by the private Richard Nixon Foundation. Since 2007, the museum and library has been operated as one of 13 presidential libraries and museums overseen by the National Archives and Records Administration, located across a nine-acre campus in Yorba Linda. The site encompasses the National Historic Landmark Richard Nixon Birthplace, which preserves the president's childhood home, along with a museum showcasing more than 70 major exhibits detailing the president's personal life, political career, and enduring historical legacy. Visitors can climb aboard the preserved Marine One presidential helicopter, explore a replica of the White House's East Room, and research at the facility's library, which showcases one of the most extensive presidential archive collections in modern history. 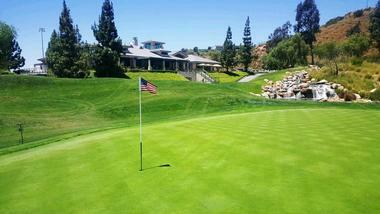 Black Gold Golf Club is a beautiful par-72 golf course in Yorba Linda that was originally designed by Arthur Hills, offering stunning vista overlooks of the Orange County and Los Angeles areas, including landmarks such as Catalina Island and Newport Beach. The course, which spans over 6,700 yards of championship holes, incorporates unique elevation changes and water features, including a gorgeous waterfall at the 18th green. All golf carts used at the course offer state-of-the-art GPS systems, with a lighted driving range and putting green available for visitor use. A 20,000-square-foot clubhouse facility is home to Derrick's Restaurant, which serves up gourmet burgers and Southwestern-inspired dishes at breakfast, lunch, and dinner. 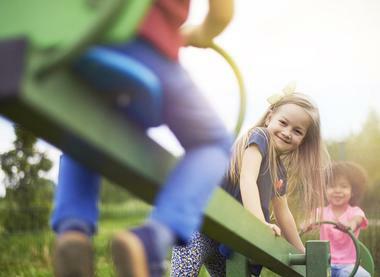 Jessamyn West Park is a delightful public park in Yorba Linda, located off California State Route 91 on Yorba Linda Boulevard. 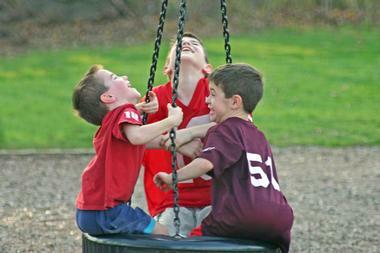 The park offers a wide variety of unique play areas for young children, including a play structure with climbing areas and tunnels and ample sidewalk and path space for bicycles, tricycles, and children's scooters. A chiming clock overlooking the park plays music on the hour, and a redwood tree memorial honors the victims of the Space Shuttle Challenger disaster. Volleyball and basketball courts are also offered, along with a landscaped central garden area and ample grassy open space for picnics. Visitors should note that the children's play area is not shaded and that coyotes have been spotted in the area from time to time and should watch children accordingly. Box Canyon Park is a lively park and children's playground in Yorba Linda, entirely reconstructed in 2008 following wildfires in the Los Angeles area. New children's play structures installed with the remodel include a pirate ship-themed play area for young children, complete with a ship's mast with waving flags, and a castle-themed area for older children. Interactive play panels throughout both structures include music-themed elements and turning and spinning gears. All play areas are fully ADA-accessible, including access ramps and wide walkways on structures for wheelchair accessibility. Other park amenities include a full basketball court and a sidewalk loop for walking and scooter play. Visitors should note that the park does not offer a public parking lot, though plenty of street parking is available nearby. Yorba Linda Historic Cemetery is one of Orange County's oldest cemeteries, originally established on Rancho Cañon de Santa Ana, the private ranch property of Bernardo Yorba, in 1834. Following Yorba's death in 1858, the cemetery property and the nearby San Antonio Chapel was deeded to the Roman Catholic Archdiocese of Los Angeles for use as a public cemetery facility. Many pioneer residents of the Santa Ana Canyon area were buried at the cemetery between 1860 and 1939, when the cemetery was closed for new interments. Today, the cemetery is maintained as an historic site by the Orange County Parks department, open to the public for limited access within the city's Woodgate Park neighborhood. 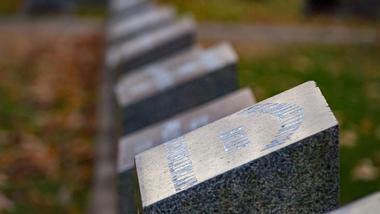 Tours of the cemetery are conducted on the first Saturday morning of each month at 10:00am, with the exception of the month of May. Fullerton Arboretum is a beautiful 26-acre arboretum and botanical garden facility in Yorba Linda, located on the California State University campus' northeastern end. The arboretum, which began as a diseased orange grove in 1976, was opened to the public in 1979 and cultivated with organic gardening plots. Today, it has become Orange County's largest botanical garden facility, showcasing an impressive collection of more than 4,000 plants, including many plant species that are nearing extinction or extinct in the wild. 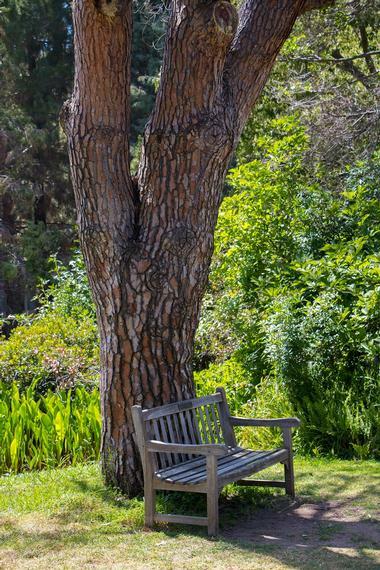 Major collections include native Southern California plants, citrus and avocado plantings, an impressive cycad collection, and a rare fruit grove. Other attractions include an 1894 Heritage House, originally constructed as the personal residence of pioneer physician George C. Clark, which is operated as a museum detailing 19th-century medical practices. Stefano's Gold'n Baked Hams has been baking and selling delicious 7-18 pound golden-baked hams throughout the Orange County area since 2003, offering two locations in Yorba Linda and Laguna Hills. 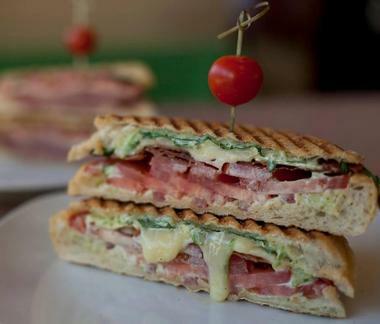 The company, which is committed to serving outstanding gourmet food for reasonable customer prices, also serves up a full menu of artisanal sandwiches daily, including gourmet paninis in flavors such as golden baked ham and swiss, porchetta peanut butter and jelly, and carnitas di Italia. Other specialty sandwiches include meatloaf sandwiches, Old World-style subs, and wild-caught salmon sandwiches, with lighter wrap options and unique salads also available. Full catering menus are available for personal customers and private special events, including full catered holiday meals. 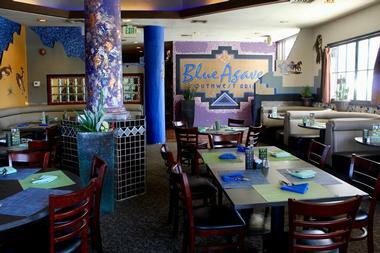 Blue Agave Southwestern Grill has been one of Yorba Linda's go-to spots for Mexican and Southwestern fare since 1994, offering world-class catering and full dining menus at lunch and dinner daily. Entrees highlight the exotic and unique flavors of Latin America, including traditional Mexican favorites and flavors from South American cuisines. A wide variety of dinner specialties are available, including Baja-style gourmet tacos, Southwestern-influenced enchiladas, and delicious entrees such as Montego Bay coconut shrimp skewers, puerto nuevo tostadas, apache chicken quemada, and Yucatan-style chicken with ginger, portobella mushrooms, and sun-dried tomatoes. Lighter lunch specials include tequila citrus flautas, mahi mahi and beer-battered mango wraps, and vegetable quesadillas. A full bar serves up fine tequilas, mezcals, imported beer, and wine selections. 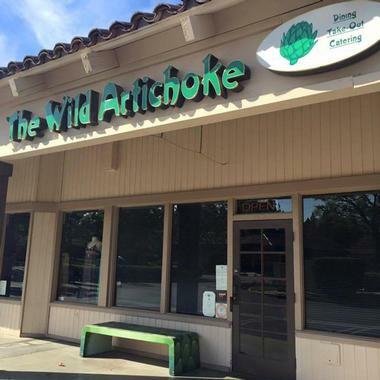 The Wild Artichoke is a fine dining restaurant in Yorba Linda that blends the best of Italian, French, and gourmet Californian cuisines into a unique gourmet fusion experience. The restaurant, which is helmed by executive chef James D'Aquila, strives to provide food "prepared from the heart, with the soul in mind," offering dinner service in its intimate dining room Tuesdays through Sundays. A variety of clever pasta dishes are available, including creole shrimp and hot sausage jambalaya pasta, herb-roasted breast of chicken marsala, and homestyle stovetop sausage and bacon pasta. Land and sea entrees range from gourmet offerings such as filet flambe au poivre to comfort fare such as Sicilian-style meatloaf and buttermilk-battered fried chicken. Catering service is also available for private special events, including in-home dinner parties.